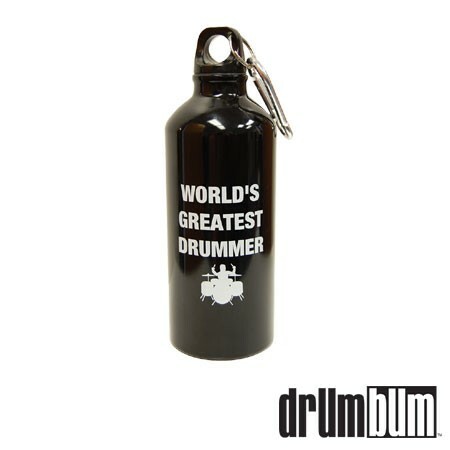 World’s Greatest Drummer Water Bottle – Need a unique and practical music gift? Show your drummer how much you think of him. This “World’s Greatest Drummer Bottle” is useful for taking a quick drink on the gig or for any sport such as football, baseball or hockey. Stay hydrated while simultaneously showing the world your passion! This product is eligible for volume discounting. Contact us for more information.